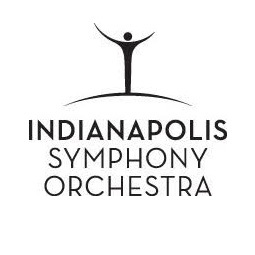 Krzysztof joins the Indianapolis Symphony Orchestra for two concerts (November 2 and 3) at the Hilbert Circle Theater. The program features Penderecki Polymorphia, Grieg Piano Concerto with Jan Lisiecki and Brahms Symphony No.2. More information here.